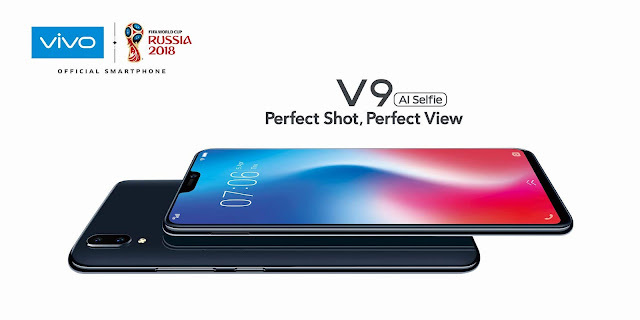 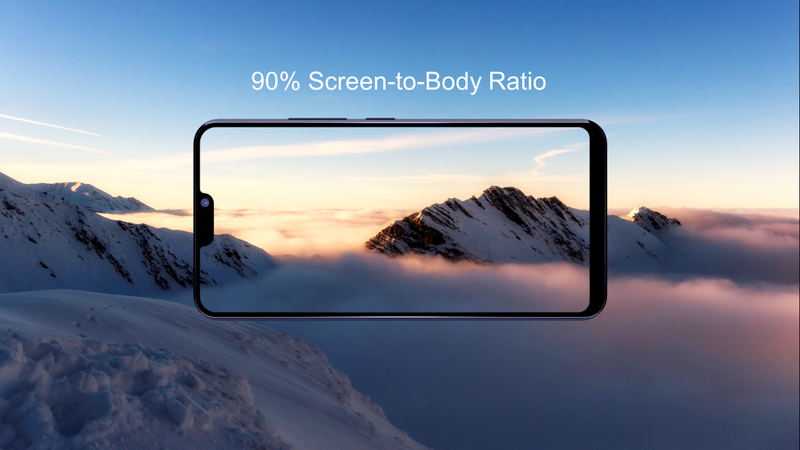 Head to an authorized Vivo shop near you to get experience Vivo V9’s Perfect View, Perfect Shot. Vivo will begin selling its latest flagship smartphone, the V9, at all authorized stores nationwide on Friday, April 6. The Vivo V9 retails at Php17,990. 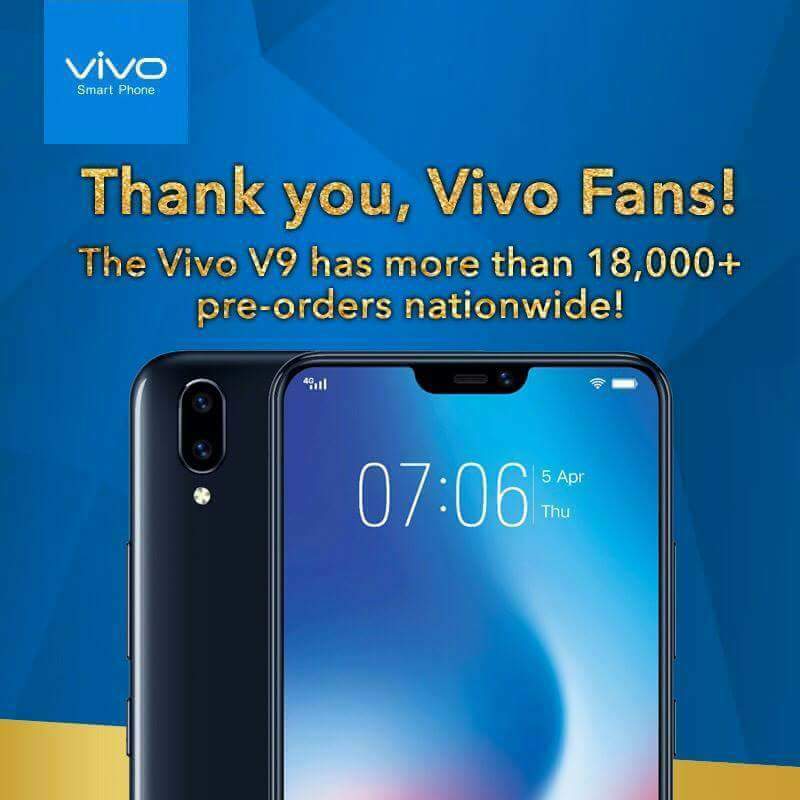 Check out Vivo’s official YouTube page for more information: https://youtu.be/d22rnb24L8A.